You can tell from what we’ve seen in Week 1 that transforming maternity care globally is a high priority - and it can really save lives. Are you wondering how you can help? 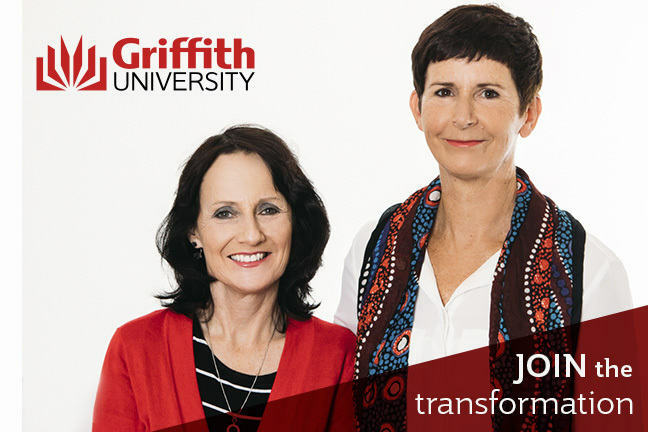 Why not join us at Griffith University, and learn how to lead the transformation? 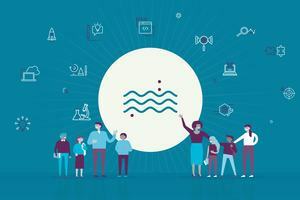 Our fully online Master of Primary Maternity Care is the only postgraduate program in the world designed around the Lancet framework for quality maternal and newborn care. 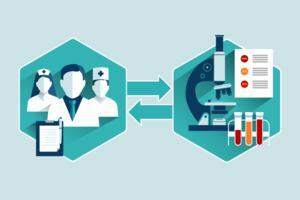 Why not enhance your career by building skills to help you lead the transition to relationship-based maternity care in your area? No matter where you live, you can connect in real-time with Jenny, Mary, Lianne and the rest of our world-renowned teaching team - with flexibility built in, so study can fit around your lifestyle. Students and graduates of the Master of Primary Maternity Care describe the program as ‘transformative’. Join us - you too can be part of this global movement to transform maternity care.